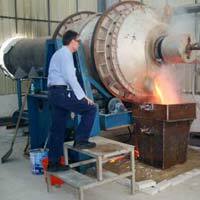 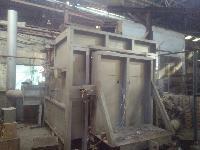 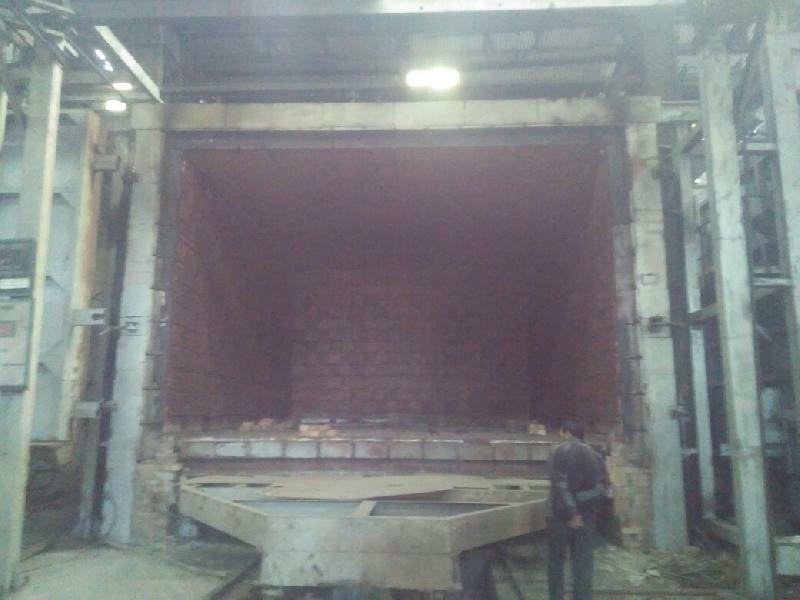 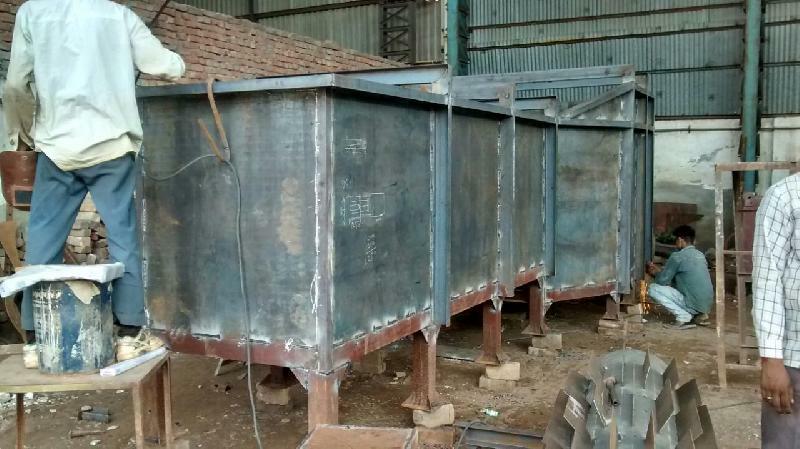 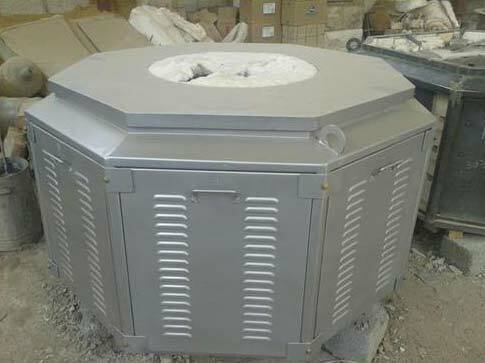 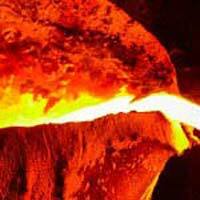 With the assistance of our highly skilled professionals, we are able to offer Industrial Furnaces to our clients. 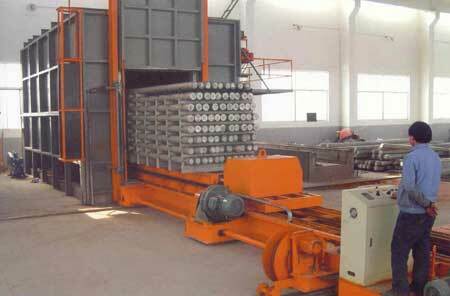 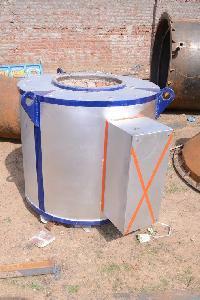 Our unit is based in Rajasthan, India. 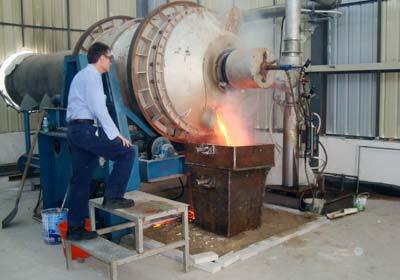 We offer a broad gamut of furnaces including Aluminium Melting Furnace, Rotary Furnace, Alloys Furnace, Salt bath Nitriding Furnace, and Crucible Furnaces. 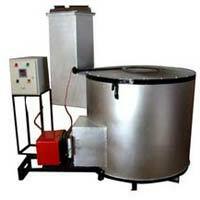 These are manufactured with the aid of quality tested components and progressive techniques in tune with the latest industrial standards and norms. 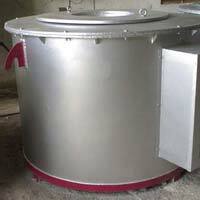 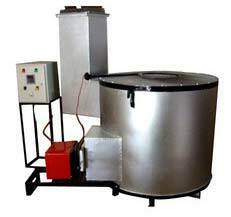 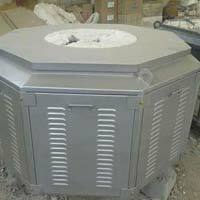 We offer them in various specifications, as per the clients requirements. 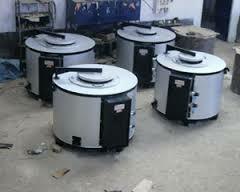 Our clients can avail them at a highly reasonable rate.